One of the most difficult aspects of hair care is developing a regimen that keeps hair healthy. 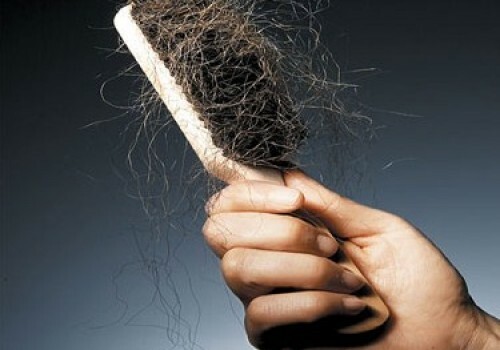 Type 4c hair, like other Type 4 textures, can be quite fragile and dry, which makes it prone to breakage. 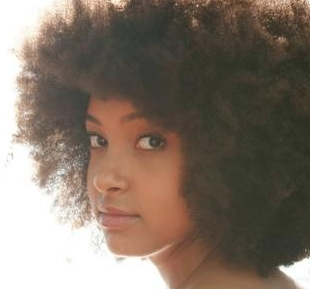 The main objective for individuals with 4c hair is to keep their hair moisturized and prevent breakage. 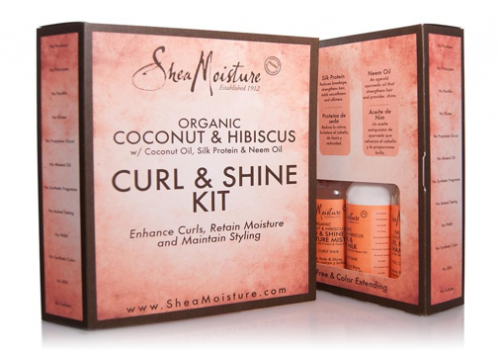 Retaining moisture can be more or less difficult, depending on hair porosity. 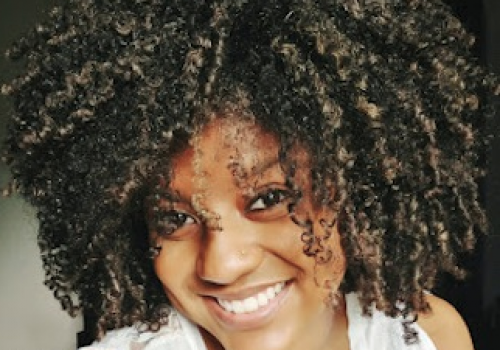 Hair can be low, normal or high porosity, which determines how easy or difficult it is to maintain moisture. 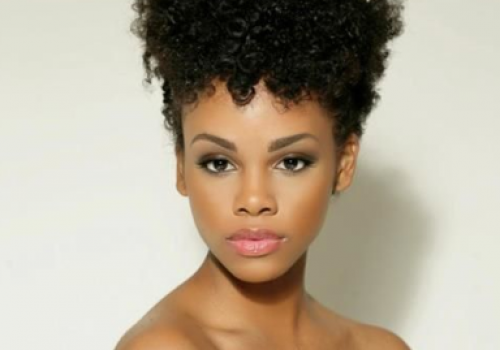 Low porosity hair is difficult to moisturize because water does not penetrate the hair shaft easily. 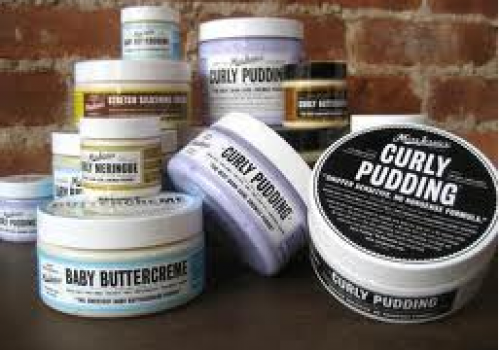 However, low porosity hair retains moisture more easily once it is acquired. Individuals with low porosity 4c hair should be especially focused on moisturizing their hair and getting their hair to absorb moisture. Steam caps are helpful to lift the cuticle on hair strands and let moisture in. The hair strands should also be sealed with oil to lessen the amount of moisture that evaporates before it can be absorbed. 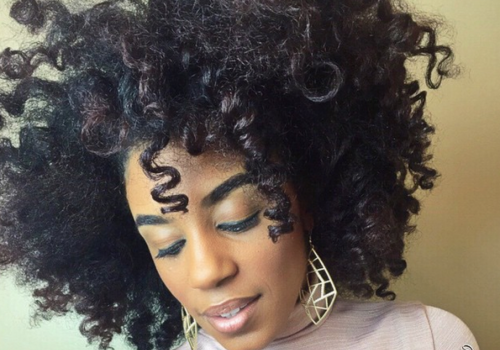 High porosity 4c hair can have similar problems, but for different reasons. It is much easier for moisture to penetrate the cuticle of the hair strand of highly porous hair. Unfortunately, moisture also leaves easily. Individuals with high porosity hair should moisturize their hair with water and products containing water, but they should highly emphasize sealing their hair. 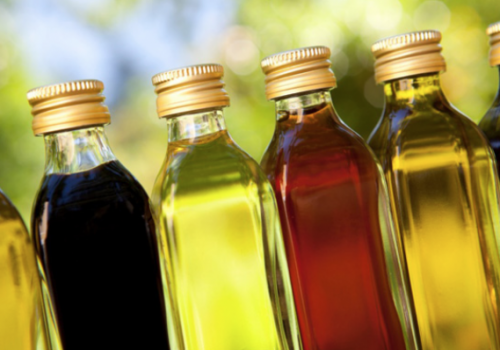 They may find it necessary to seal with oils more than once per day to reduce moisture loss. 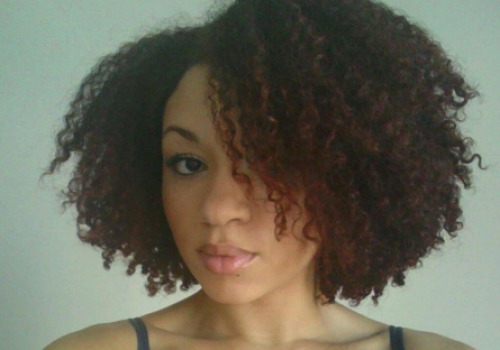 Individuals with normal porosity hair need to keep their hair moisturized and sealed. However, they may find that it is easier to maintain moisture in their hair and may not need to add moisturizers and sealants as often. Type 4c individuals need to develop a hair washing and conditioning routine that works for them, and does not have a drying effect on their hair. Some choose to wash their hair with shampoo, or they may co-wash. In either situation, use products that leave the hair feeling soft and moisturized, not stripped. 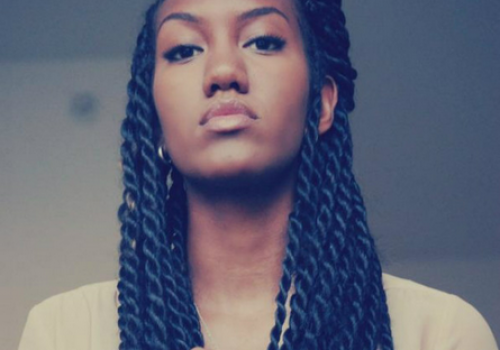 Detangling with conditioner and using the fingers or a wide-tooth comb can decrease the amount of hair breakage. Using a good quality leave-in conditioner can help with detangling and leave hair feeling soft. Although everyone’s hair is unique, these suggestions can help individuals with 4c hair find appropriate products and develop a hair care regimen that meets their expectations. Thank you so very much. This site has helped me tremendously and I intend to correct my regimen beginning tonight.